The latest piece of kit that required an upgrade was a mixing console. The existing one had reached the end of its life, so Graeme embarked on a hunt for its replacement. The new Cadac CDC seven works in perfect harmony with the pre-existing audio set-up. 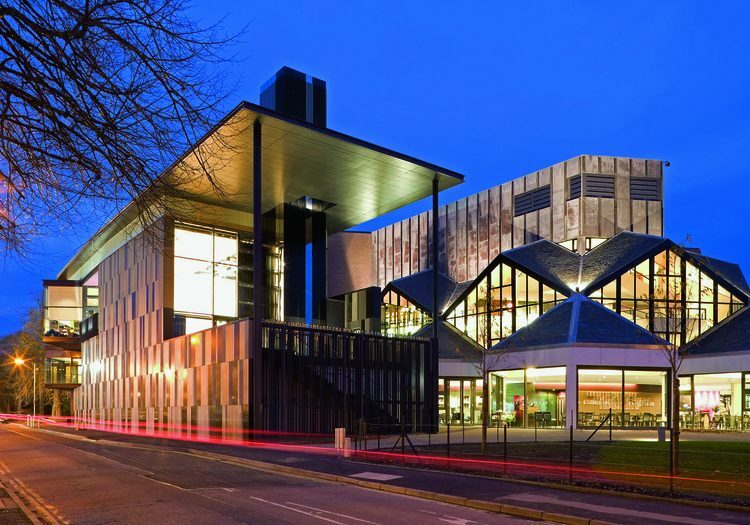 This was installed when the theatre closed for two years, from 2005 – 2007, for the major refurbishment. 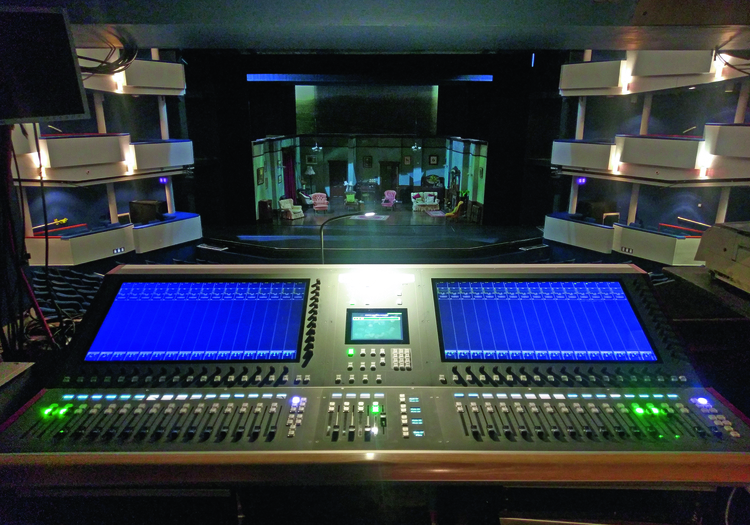 Opus Audio speakers were installed in the Empire Theatre and the One Touch Theatre – this decision was made by Graeme and was based on the high sound quality reproduction. The Empire Theatre is kitted out with five Opus PSD 800T top boxes, eight Opus SB18 subwoofers and four Opus ISO6’s for front fill. This is where the CDC seven is installed. The PA is powered by a complement of Opus Audio HD amplifiers and crossovers. There is a full inventory of microphones available at Eden Court too, which productions can make use of, brands include Shure, AKG, Sennheiser, Rode, Neumann and Audix drum mics. 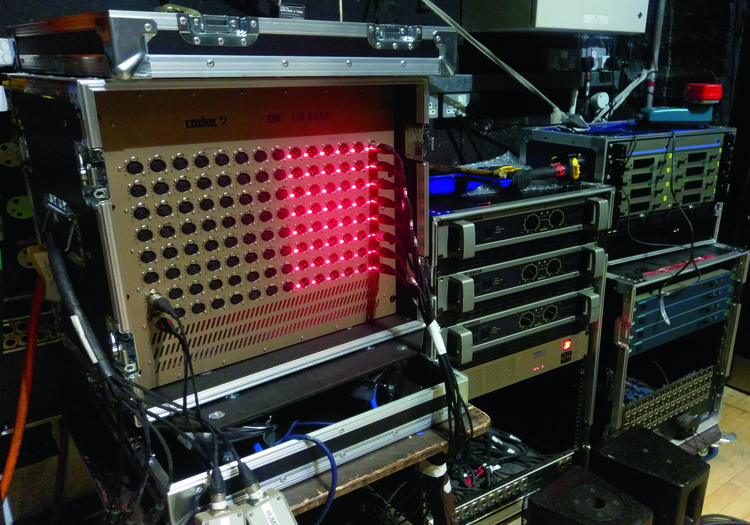 Lighting wise, as you would expect there is a full line-up of ETC Source Four fixtures, which are accompanied by eight Robe 700AT Spots, two Robert Juliat Super Korrigan followspot and 12 Chroma-Q Scrollers. Control is provided by an ETC Gio with four universes and an Avolites Arena console with eight universes. The lighting has also been in place since the 2007 renovations. 1 x Cadac CDC seven console; 1 x Cadac CDC I\O 6448 stage box; 5 x Opus PSD 800T top box; 1 x Cadac CDC MC MADI network bridge; 8 x Opus SB18 subwoofer; 4 x Opus IS06 front fill; 8 x Opus HD Series amplifier. 100+ ETC Source Four fixture; 8 x Robe 700AT Spot moving head; 12 x Chroma-Q Scroller; 11 x Strand Alto dresnel; 10 x Selecon Lui 4 fixture; 2 x Robert Juliat Super Korigan followspot; 1 x ETC Gio console; 1 x Avolites Arena console. 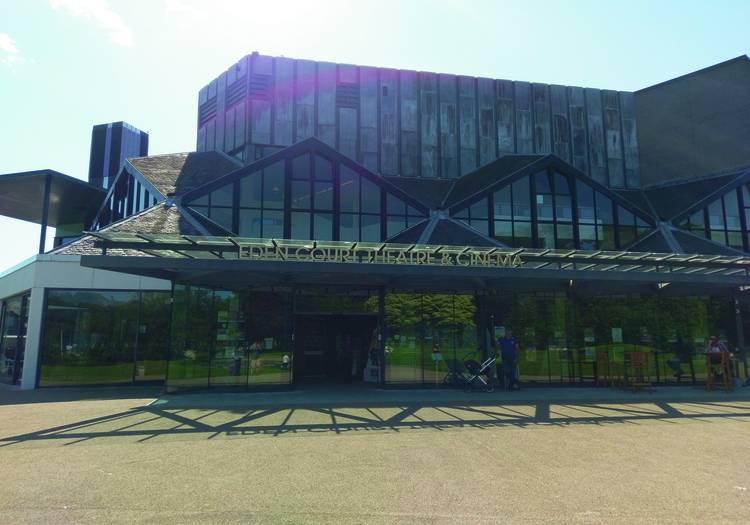 Having been there over 40 years, the theatre itself has almost become part of the picturesque landscape. 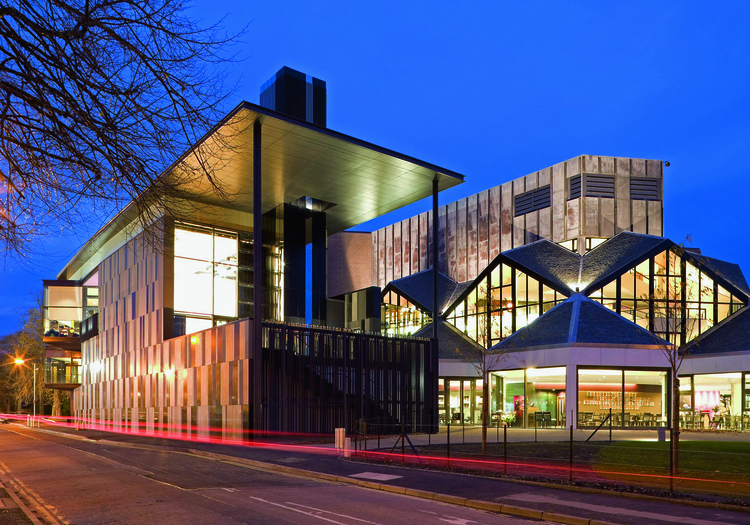 It’s a decade since the theatre underwent a complete refurbishment and extension carried out by Robertson Construction and Page\Park Architects, which made Eden Court the largest combined arts centre in Scotland. 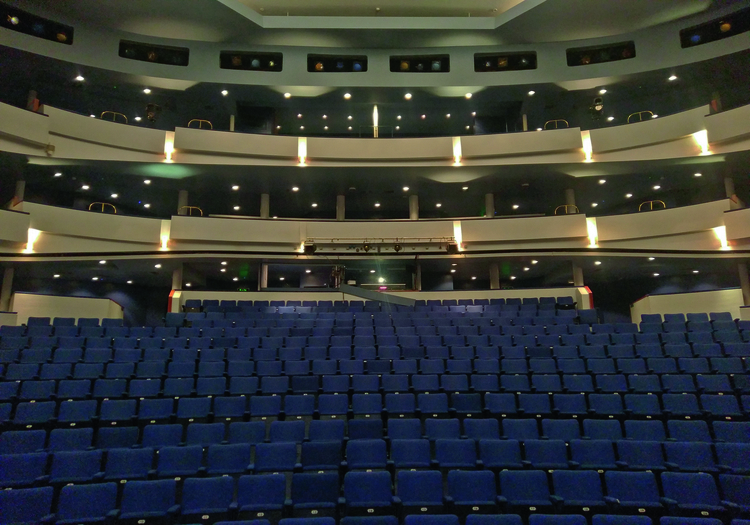 It houses two auditoriums – Empire Theatre and One Touch Theatre – and two cinemas, La Scala and The Playhouse, as well as two dance studios, conference rooms and stage in the bar.